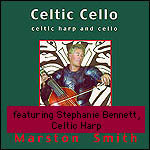 CDs featuring Stephanie Bennett, harpist/composer/arranger. 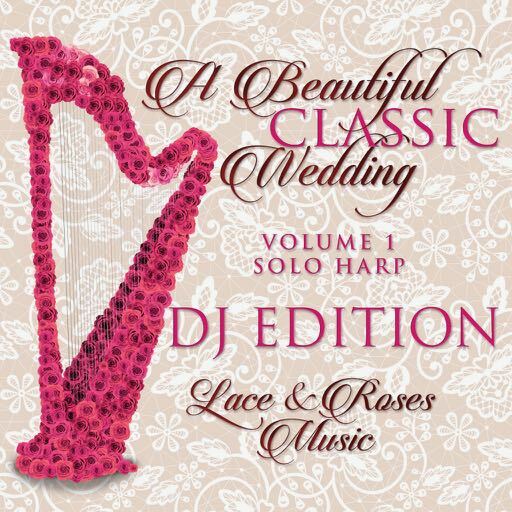 Elegant, timeless classics, exquisitely interpreted on Concert Grand Harp, add the perfect romantic ambience to your dream wedding. Mastered for iTunes, (Extra hi-fi). available only on iTunes. 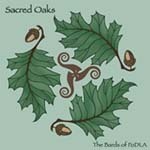 Contains the seven tracks from the tangible CD, plus 10 different-length versions, especially for DJs to customize for individual weddings. an uninterrupted 60 minutes of solo harp. or just moments of quiet dreaming. 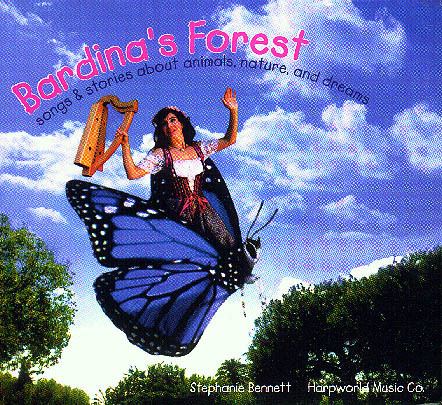 from Harpworld Music Co Neo-Classical chamber music (not storytelling) featuring concert grand pedal harp. 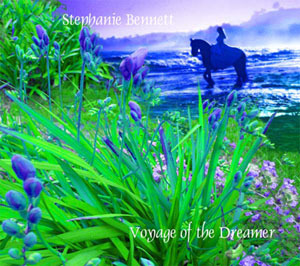 about animals, nature and dreams. 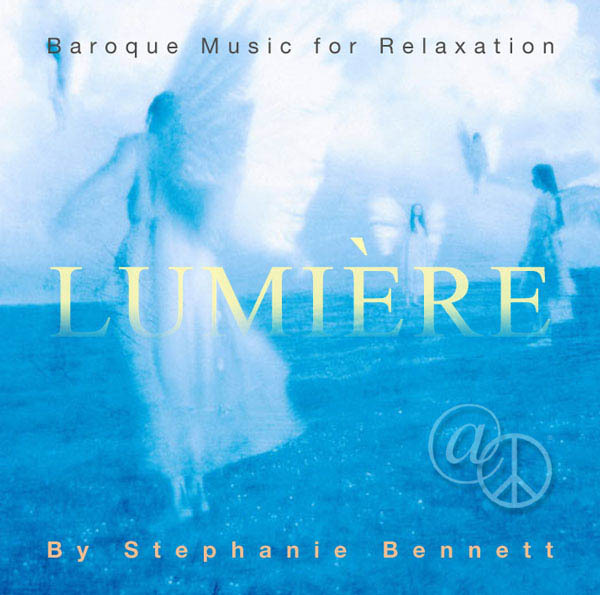 With electric pedal harp and Celtic harps. solo improvisations on concert grand pedal harp. 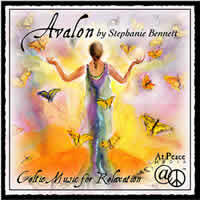 Produced by Stephanie Bennett; some tracks feature Stephanie on Celtic harp. please ask them to order from 'SUPER D one-stop'. 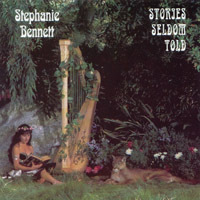 More CDs on which Stephanie Bennett played harp, composed music or co-wrote lyrics. Oh, more CDs are being birthed as we speak... so many ideas, so little time!